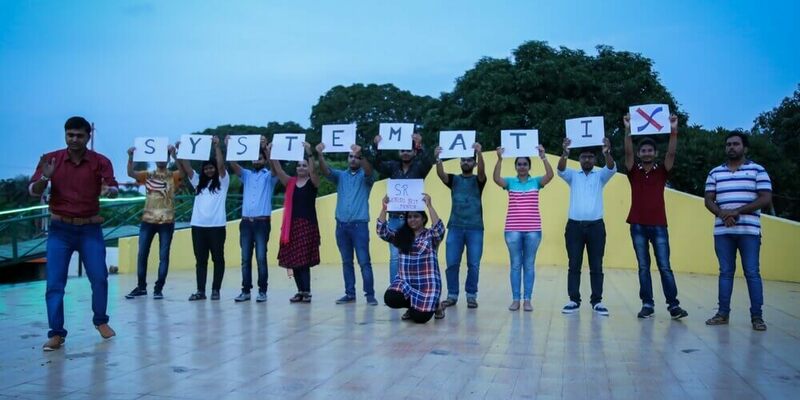 Systematix believes that a workplace celebration brings the team together for one purpose! The celebration helps create a sense of team unity for the team, particularly if it turns out to be an accomplishment of 11th year anniversary. 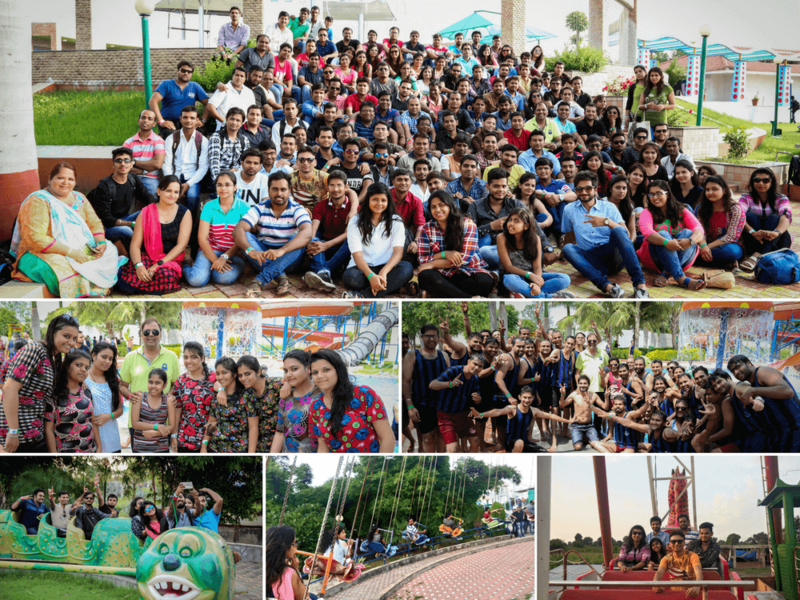 The celebrations took the whole team to Crescent Water Park and the whole trip turned out to be a justified version of work hard and party harder phrase! 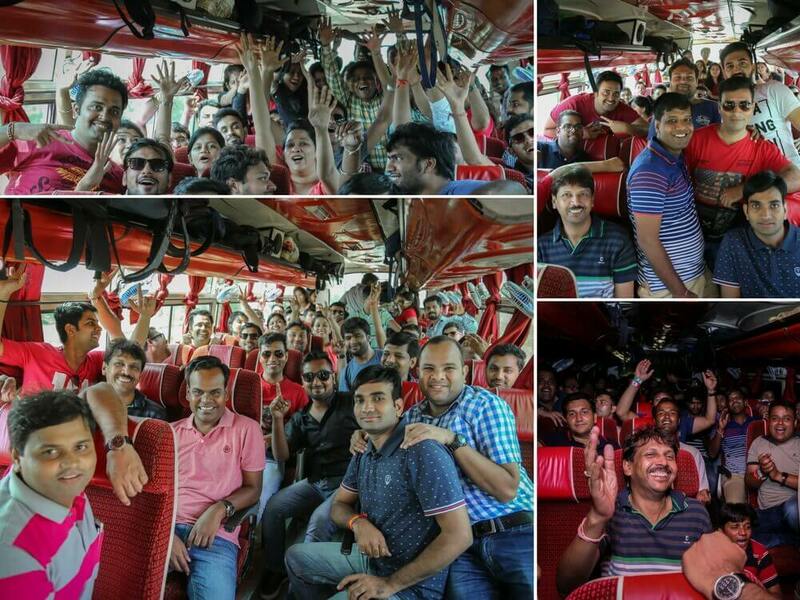 The trip commenced right in the morning when a couple of buses, loaded with budding enthusiastic Systematix team left for Sehore’s Crescent Water Park! Since the journey was long, the fun doubled as everyone had something in their mind to entertain everyone! Antakshari and dumb charades were played all route long!! After the water park, the team was hungry and savored their taste buds with some amazing cuisines that were a part of the whole trip! Right after that, the team rushed to the amusement park where the inner child of every individual was witnessed having fun!